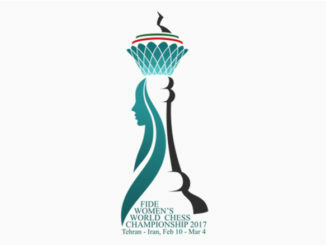 Women’s World Chess Championship 2017: Round 1 Brings Some Surprises. 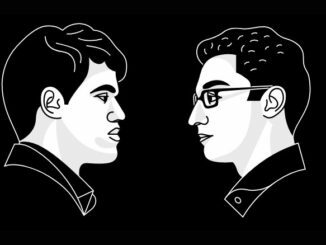 Safarli Wins Chess.com ‘Titled Tuesday’ for February. Norway Chess 2018 Round Six: So Beats Carlsen. 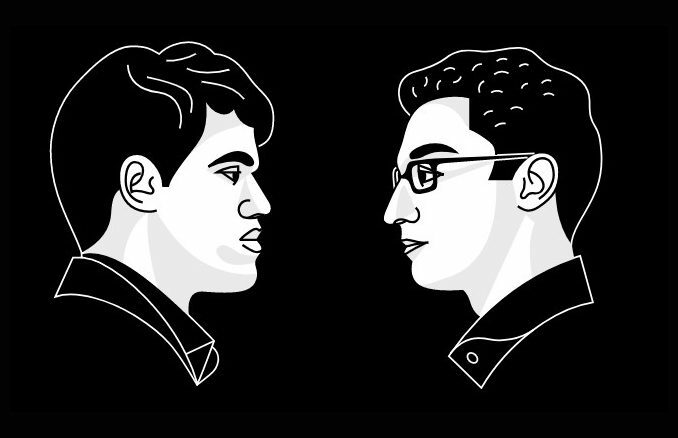 World Chess To Get To The Heart Of The Game?